India’s Information Technology Act( IT Act,2000)is based on the UNCITRAL Model Law of e-commerce which provides legal recognition to electronic documents and e-contracts. It provides legal framework for governing electronic transactions over Internet and for appointment of different functionaries under the Act to carry out their set of statutory duties. The Act also provides various Sections dealing with contraventions and offences such as computer related offences, punishment for publishing obscene content to punish offenders.Important amendments were made in the year 2008 in the said Act , such as introduction of new Sections pertaining to offences such as Child pornography1, Cyber Terrorism2, Identity theft and power to investigate was vested with Inspector and above rank. 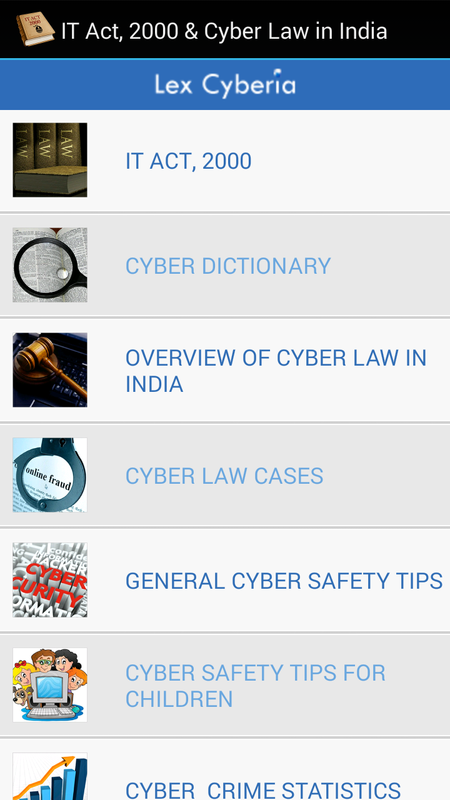 Despite the fact that IT Act,2000 has been in existence since 14 years, the cyber crimes have been on the rise and law enforcement continues to face many challenges due to existing lacunae in the Act, absence of required rules which the Government needs to frame and unreasonable delays in appointment of key functionaries such as the non functional Cyber Appellate Tribunal since 4 years. 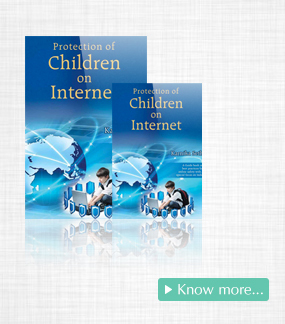 India needs to adopt proactive steps to make Cyber law enforcement more efficacious. 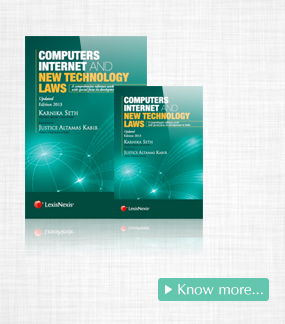 Given here in below are Author’s key recommendations that may be adopted to strengthen IT laws in India. Many cyber crimes are committed cross border by persons located in other countries but India lacks cooperation in cyber crime matters from other countries as it has not signed any Cyber crime Convention till date.As a result,investigation and prosecution of cyber crimes (under IT Act,2000) committed by persons abroad becomes practically impossible. India is signatory to the United Nations Convention against Transnational Organized Crime that addresses terrorism, drug trafficking and other serious crimes but does not deal specifically with cyber crimes.The provisions of the United Nations Convention against Transnational Organized Crime are inadequate for tackling cyber crime matters which requires prompt action failing which electronic evidence can be easily tampered/destroyed or become unavailable due to overwriting of logs by Internet service providers. A Cyber crime Convention or Treaty is imperative for making effective the Investigation and prosecution of cross border cyber crime cases. The global service providers such as Google and yahoo ought to assist in law enforcement processes and provide information required for cyber crime investigations. On several occasions, service providers claim that their servers are based abroad and they are unable to provide data till subpoena orders are taken from the courts within their jurisdiction.Signing the Cyber Crime Convention will expedite processing of cooperation requests made by India from other jurisdictions.Our existing MLAT process ( Mutual Legal Assistance Treaty process) is too slow for tackling cyber crime cases.